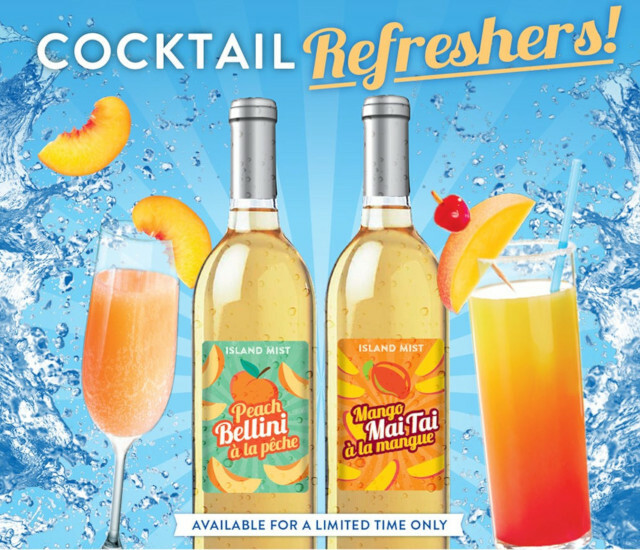 The rising trend of Moscato continues around the world! We are delighted to announce that Pink Moscato will be back for another year. Juicy ripe peach, with a hint of Prosecco and rum flavours. Flavours of mango, lime, pineapple and orange with rum and amaretto undertones. 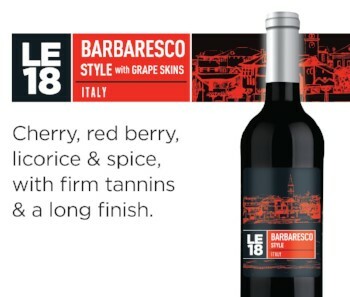 LE18 Barbaresco Style is Available for Order Now! Widely regarded as one of Italy’s top wines, the Barbaresco style is undeniably delicious. Made with Nebbiolo, Piedmont’s most respected and most loved red wine grape, this wine exudes intense aromas of juicy cherry combined with toasty oak and spice. It boasts balance and structure with firm velvety tannins, a full body and a beautiful long-lasting finish. SAVE THE DATE - MAY 25th - Anniversary Party! Please join us on Saturday, May 25th and help us celebrate our 20th year in business! There will be draws, door prizes and lots of great deals that day. Watch for all the details in next month's newsletter! Niagara Wine & Brew Co.